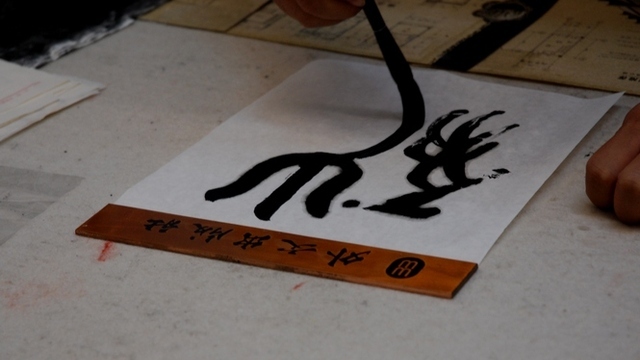 In China, calligraphy occupies a distinguished position in the field of traditional art. 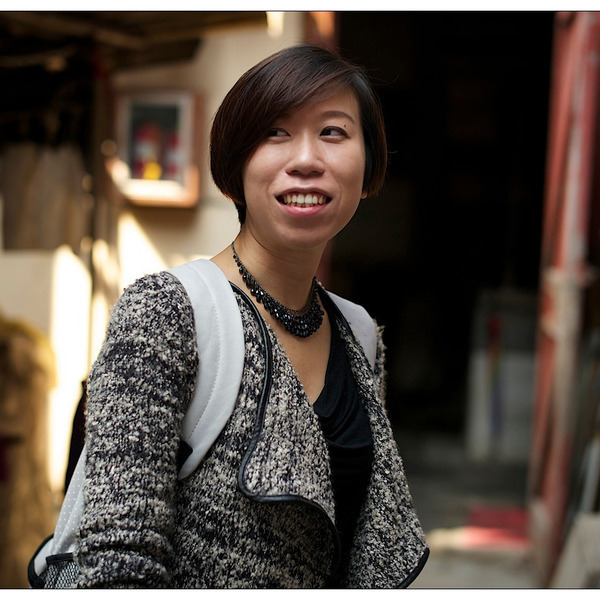 It is not only a means of communication, but also a means of expressing a person's inner world in an aesthetic sense. Studying calligraphy was a physical as much as a mental exercise, which in its initial stages aimed more at the control of breath and posture, and movement of body, shoulder, arm and hand. The written characters were the result of achieving a certain balance. 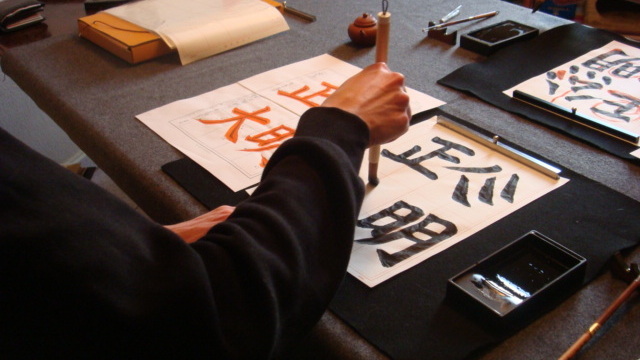 This course starts with a lecture to acquaint students with the techniques of how calligraphy was taught and learned over centuries in China. 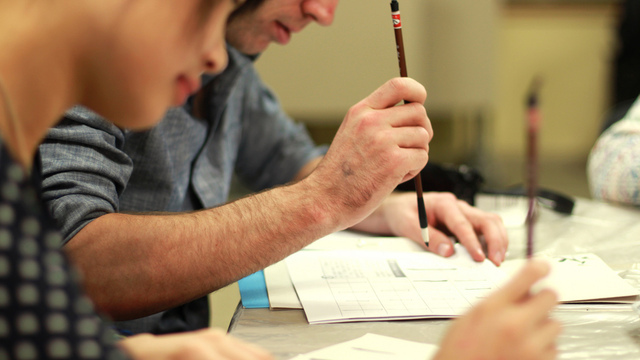 During the hands on practice, we focuses on the basic strokes and forms of written Chinese characters, the emphasis is on the techniques, methods and practice of brush writing. Students will learn to sit and to concentrate on the movement of the brush. By the end of the course, we will finish a calligraphy art work to bring back home.